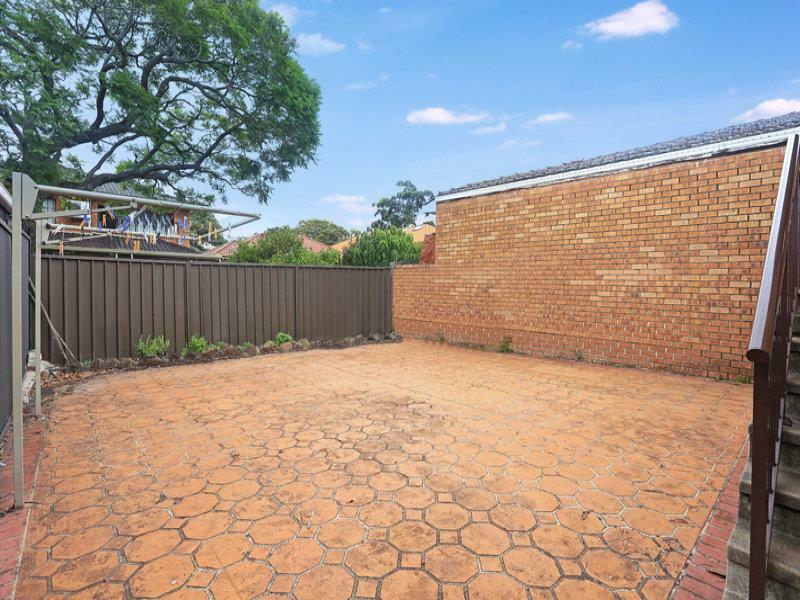 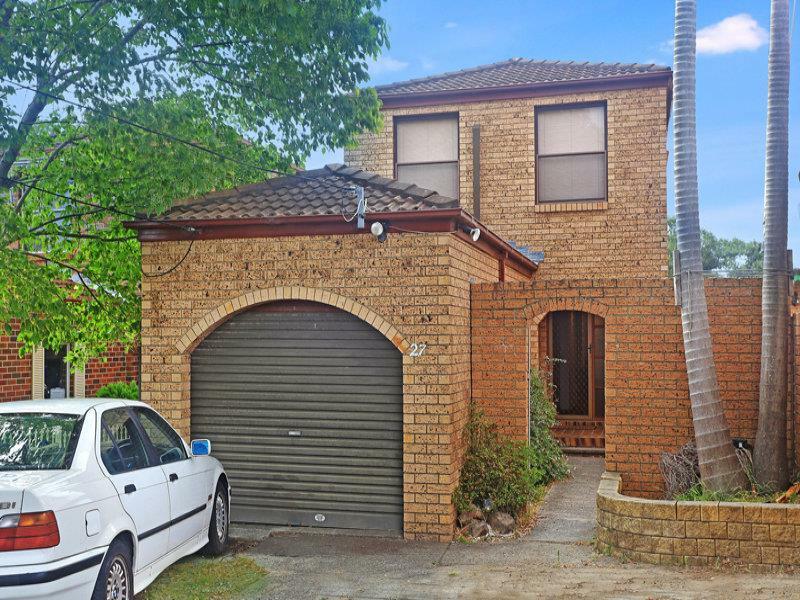 Attractive 2 storey free standing solid brick house, packed with light bringing warmth and serenity to this fabulous home. 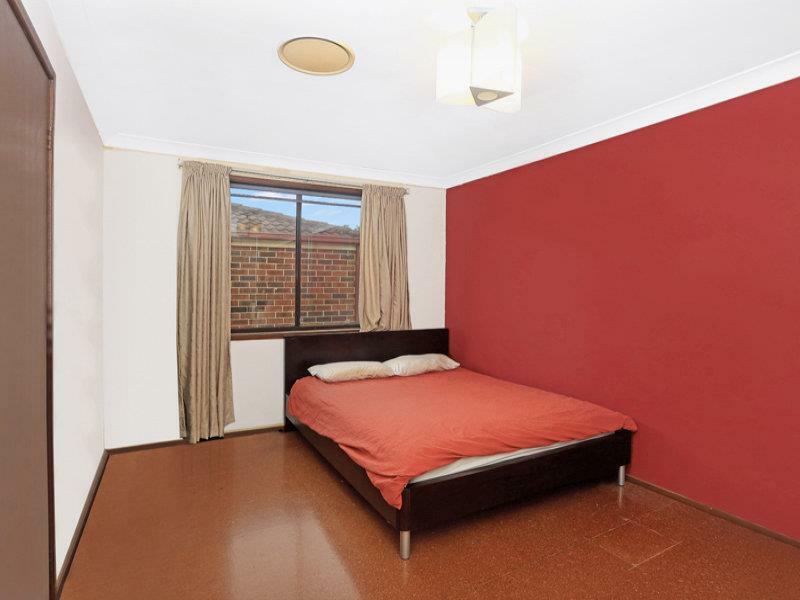 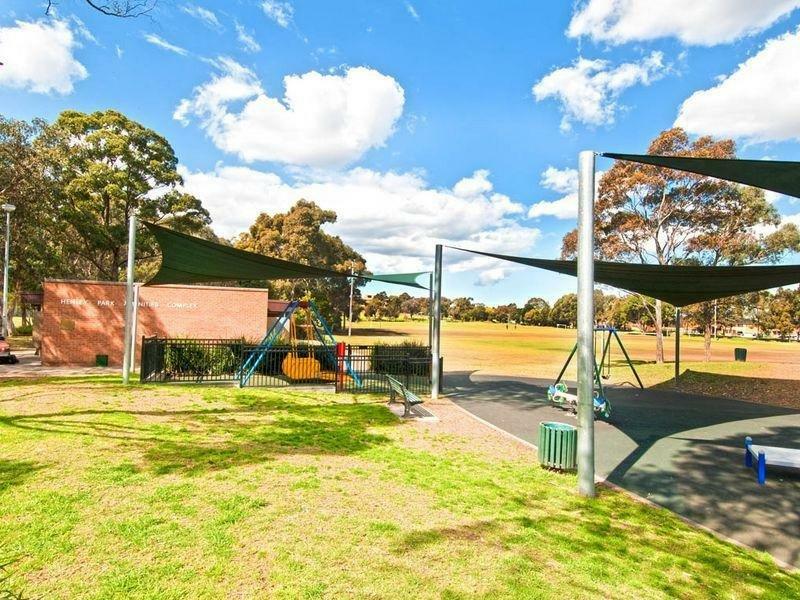 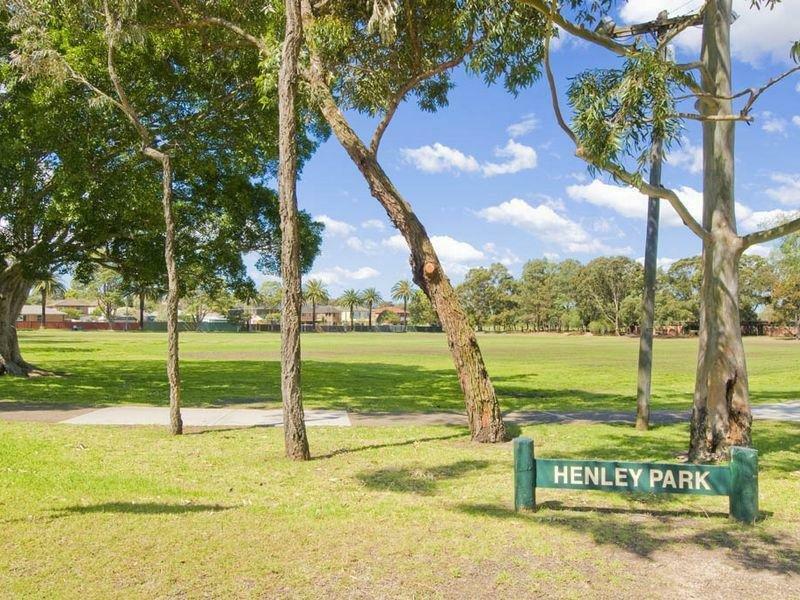 In prime location, meters away to popular Henley Park and Enfield Olympic Pool. 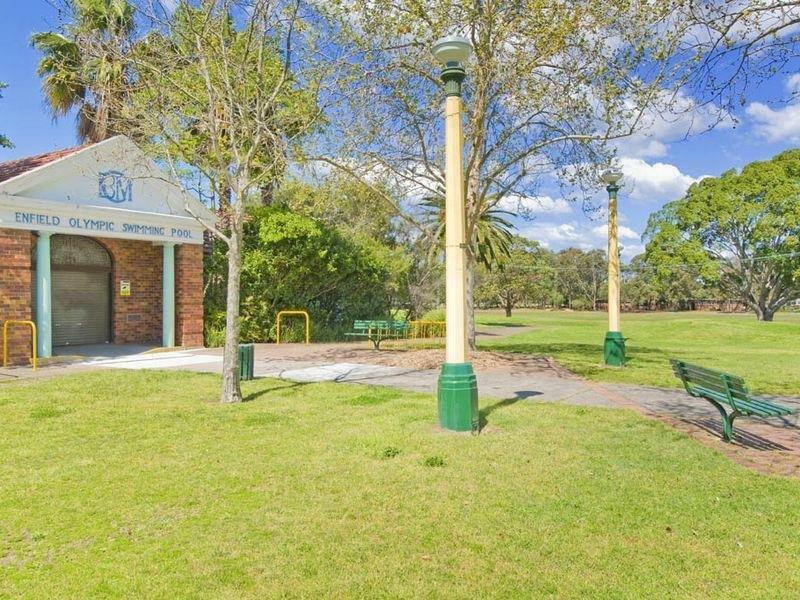 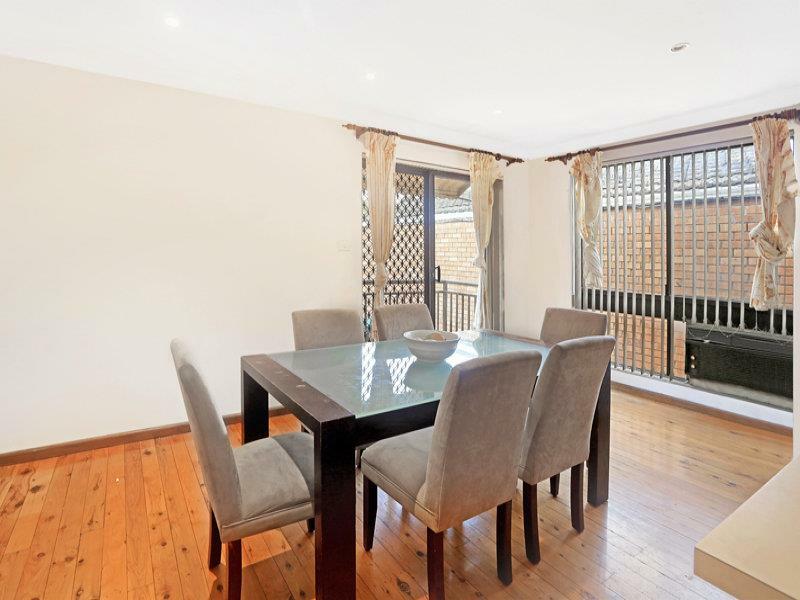 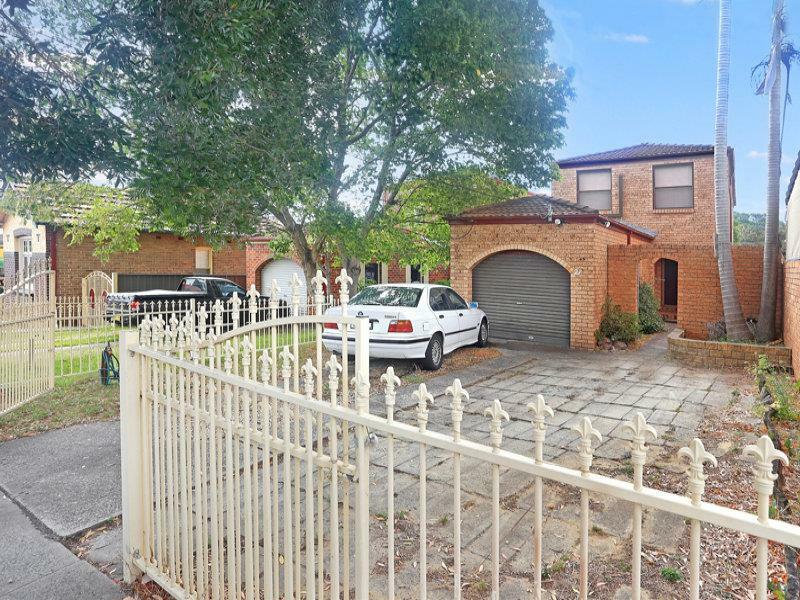 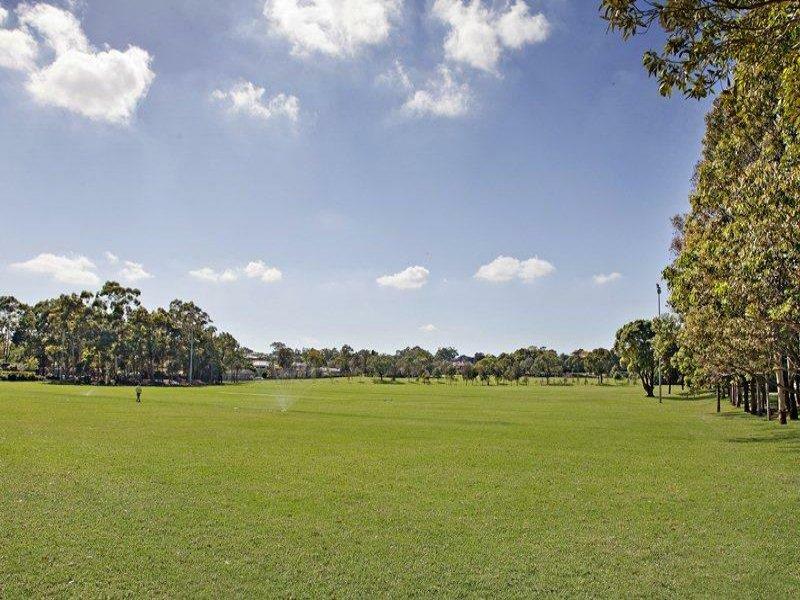 A short stroll to primary schools, including St. Josephs Catholic School & Enfield Public School, minutes to Burwood CBD and Strathfield shopping, easy access to transport. 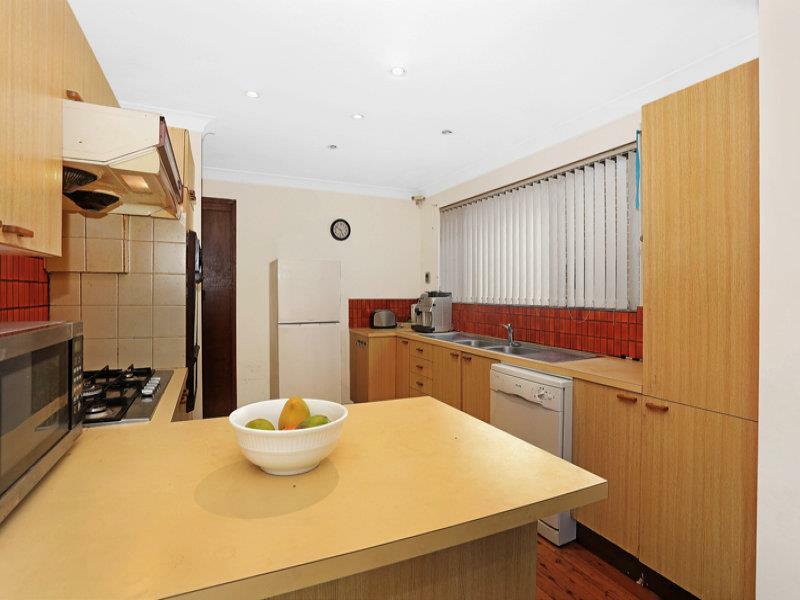 Features - Separate formal lounge & Separate dining room - Polished timber floors throughout - Open plan kitchen and family room flowing to paved backyard - Large kitchen with gas cooking - Easy maintenance backyard suitable for child’s play, BBQ & entertaining - 4 double bedrooms, main bedroom with ensuite & air-con - 3 bedrooms with built-ins - 3 bathrooms - Lock up garage and 2 open car spaces - Fully fenced This is the perfect large family home where fond memories are made from. 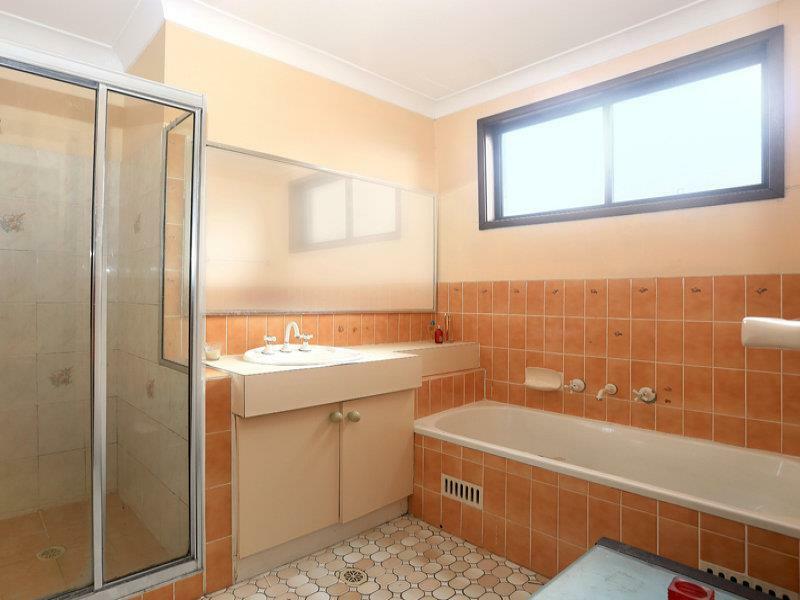 Do not miss this opportunity, inspection ASAP. 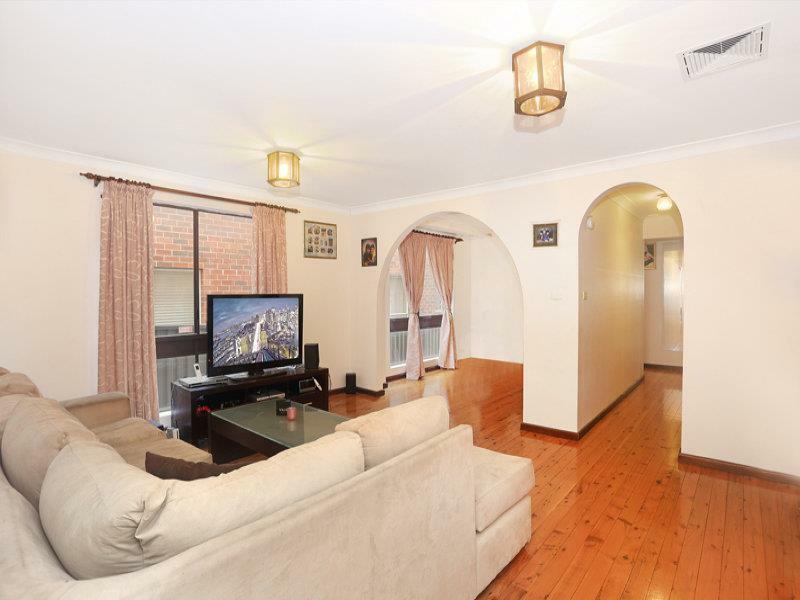 Please contact Hui on 042 531 80 88 for more details.